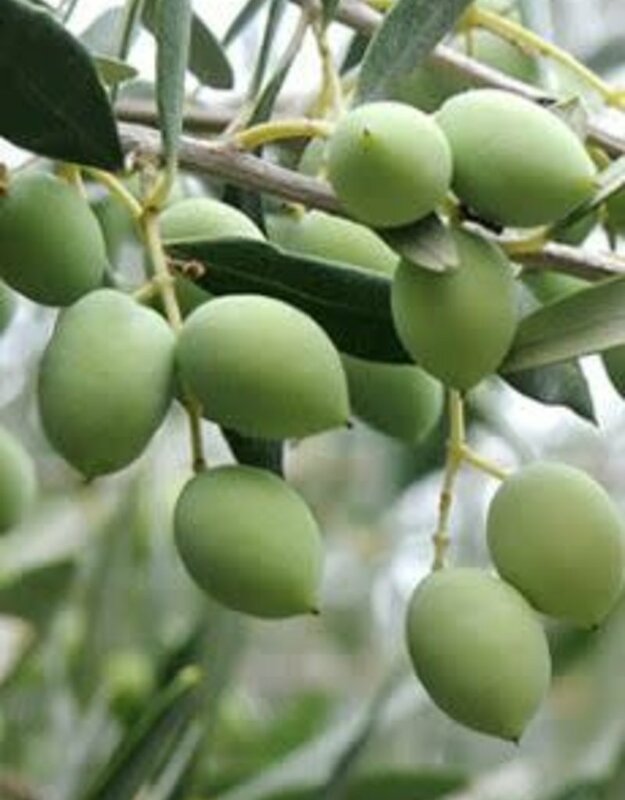 The olives for this oil were hand picked in the Peloponnese and cold pressed to produce this fabulous oil. Some say this is the crown jewel of Greek extra virgin olive oils. 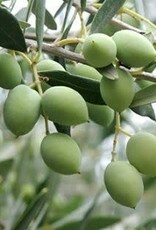 This is a single-varietal oil made from Koroneiki olives. Loaded with flavor, often used in recipes for chicken or lamb. Also perfect for dipping and salads. Also wonderful for dipping alone or paired with one of our rich balsamics. Fine Olive Oils, Balsamics, Spices, Pantry Items and Unique Gifts.